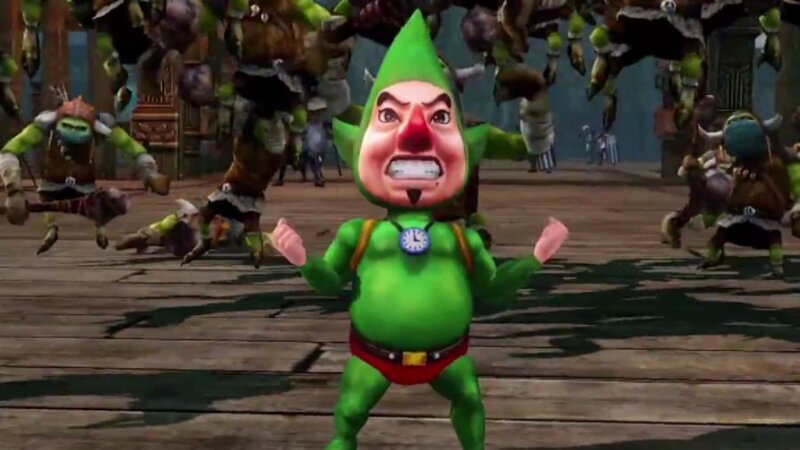 In a recent Kotaku interview, Nintendo producer Kensuke Tanabe revealed that Nintendo and Vanpool were working on a horror game featuring Tingle as its main character 8 years ago. Tingle is a peculiar character that appears in The Legend of Zelda series. He appeared in several of his own games during the Nintendo DS era. For several reasons that were not disclosed, Nintendo and Vanpool decided to cancel the project, so it will never see the light of day. If we could speculate, it was probably too scary. Looking back eight years ago, we were developing a horror game with Vanpool that had Tingle as the main character, but that project was canceled due to several reasons.